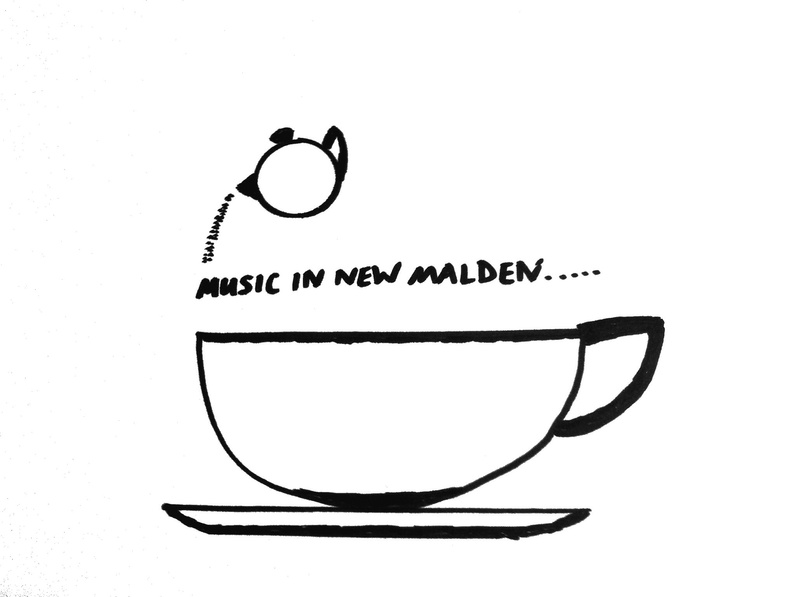 Music in New Malden is a series set up in 2009 by Jane Booth and John Irving to bring top-quality period-instrument music making to local people. 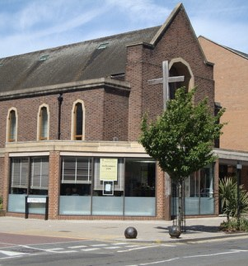 The series runs at New Malden Methodist Church KT3 4BY on occasional Sunday afternoons at 3pm. Players from Ensemble DeNOTE have often given their services in these concerts. The ethos of the concerts is bringing professional chamber music making to local people in an informal setting. Concerts last around one hour and are followed by tea and cake. Admission is free but a retiring collection is always held for a designated national charity. We are now embarking on our sixth series, and around £7000. has been raised through Music in New Malden for Macmillan Cancer Care, Dementia UK, Home Farm Trust, Princess Alice Hospice, Jessie’s Fund and others. Concerts commence for SERIES SEVEN in October 2014 and include a new Mozart Piano Concerto arrangement (continuing the trend of Series Six), a programme of early seventeenth-century baroque gems from the winners of the 2014 Trinity Laban Early Music Competition, a Beethoven programme, music for oboe and harpsichord and baroque cantatas. View the SIXTH SERIES FLYER.